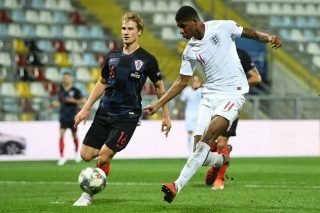 Retired footballer Vinne Jones has slammed Manchester United striker Marcus Rashford for his recent displays in an England shirt. The 20-year-old endured a miserable night with the Three Lions on Friday night against Croatia, in front of an empty crowd, as he squandered several key chances to put Gareth Southgate’s men ahead against the World Cup finalists. 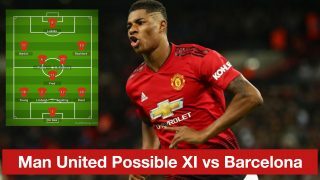 Rashford has found playing time hard to come by at United since the start of the new season, often rotated with Anthony Martial, Jesse Lingard and Alexis Sanchez. 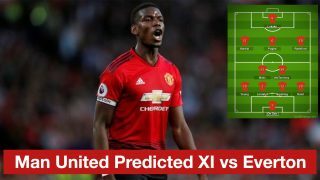 The England striker has scored just once in seven appearances for United this season and looks short on confidence in the final third of the pitch. 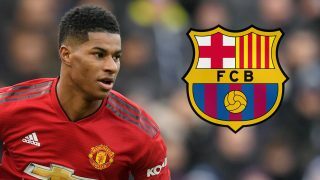 In the last round of international fixtures, Rashford scored against Spain and Switzerland, but his latest display was heavily criticised by supporters and pundits alike. Former Wimbledon defender Jones, who played in the English top-flight back in the 80’s and 90’s, is critical of Rashford’s development. 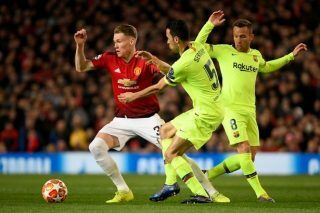 “When Rashford came on the scene I thought this kid is going to be the real deal, but he seems to have levelled out,” Jones told TalkSport on Monday. Rashford has a chance to shut Jones up against Spain on Monday night. 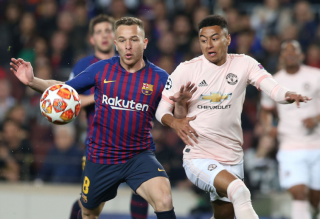 We will all be eager to see him rediscover his best form against the Spanish, in hope that he can return to United with an even bigger point to prove. United take on Chelsea at Stamford Bridge this weekend.